BLUE ASH, Ohio -- The Blue Ash Police Department is hoping someone recognizes a man seen in newly released surveillance camera video. 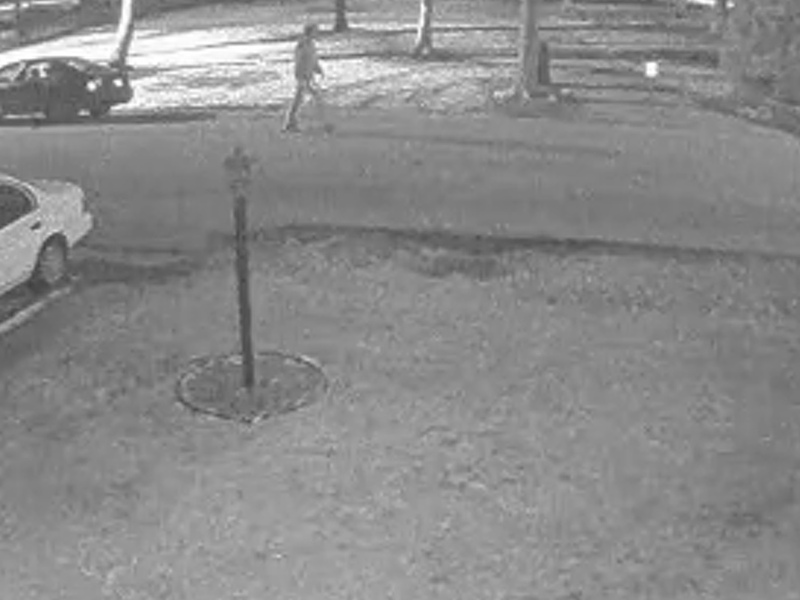 The grainy video was taken on Floral Avenue the same day a local businessman was found dead. WATCH the surveillance video in the player above. Michael M. Needham, 37, was found bloody in his company's parking lot on March 24 outside his business, Out On A Limb Family Tree and Landscape. Needham had been stabbed, investigators said for the first time Thursday. According to police, the unknown man was walking at 12:37 a.m. that morning before getting into a vehicle. Another person was in the driver's seat of what's believed to be in a newer model Nissan Versa or similar car. 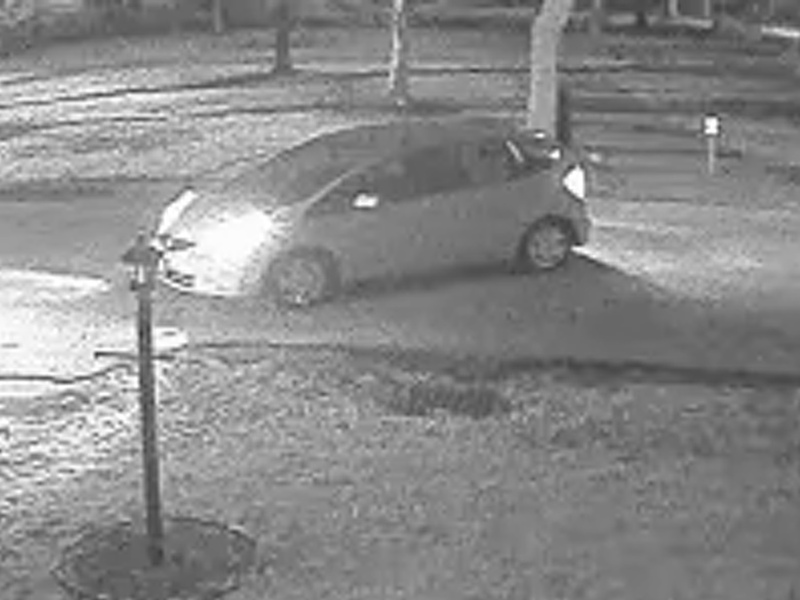 Blue Ash detectives want to speak to the man and the driver regarding the death of Needham. "It is possible this person would have been injured during the commission of the homicide and may have been acting strangely afterward,” Blue Ash Police Lieutenant Robert Gerhardt said. According to the 911 caller who found Needham's body, Needham's car doors were left ajar and he was not wearing shoes. The caller reported finding blood all over the door to the business' building as if he had tried to get inside. Police are asking all potential witnesses to think back to the morning of March 24. The lead detective in the Needham case believes someone knows something, but may be too afraid to come forward. Crime Stoppers also increased its reward for information that leads to the arrest or identification of a suspect to $2,500. "A reward from Crime Stoppers could be just what it takes to jog someone's memory or give them the courage they need to come forward to help families find the closure they desperately need," said Gene Ferrara, chairman of Crime Stoppers. If you have any information regarding Needham's death, call Lt. Gerhardt at 513-745-8558 or Crime Stoppers at 513-352-3040.